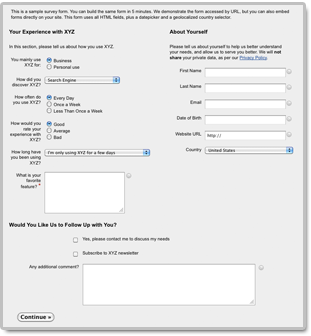 The form builder provides both standard checkboxes and a dedicated checkbox list widget. Let’s review when you should use one or the other. 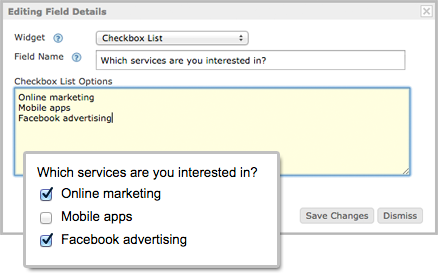 As illustrated below, a checkbox list is made of a question (field name in the form builder) and a number of checkboxes. Use a checkbox list whenever multiple choices are allowed in a list of items, as often occurs in online surveys and many other types of forms. When you only need a single yes/no answer, a simple checkbox is all you need. For example, the field Subscribe to FormSmarts Demo mailing list on this mail list signup form uses a checkbox rather than a checkbox list to allow the user to subscribe to the mailing list. Use a required (non-optional) checkbox whenever the form must have a disclaimer/waiver area where the person must “check” that they “agree to” before the form will allow for success submission. 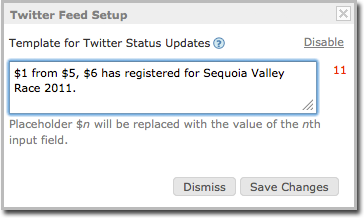 The checkbox text supports links and basic formatting. Posted on Jan 27th, 2015 in form builder. As the year ends, we’ve updated the form builder to improve how users can organize their forms. Forms can now be classified into categories. 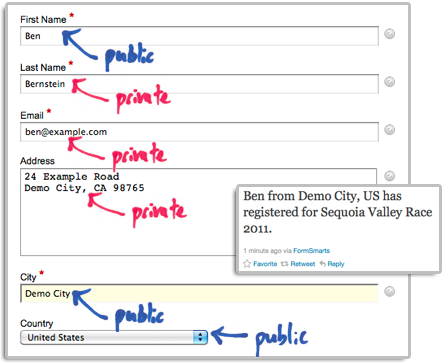 You can set a category both when creating a new form and editing existing forms. A new function allows customers to filter forms shown in the Forms Tab of the form builder by category or enabled/disabled status. 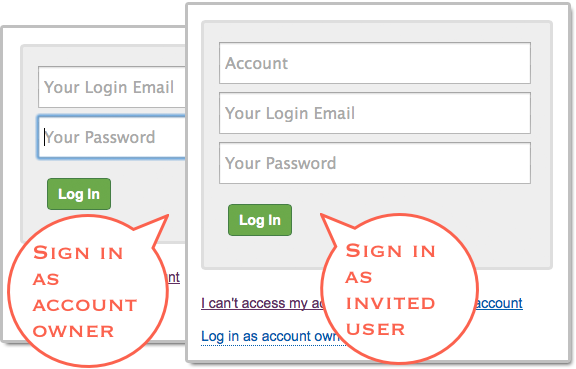 We know those FormSmarts members who have created a number of forms along the years will appreciate this new feature. As always, we would very much appreciate your thoughts and feedback. Happy holidays from the FormSmarts Team. We wish you a wonderful upcoming 2015. Posted on Dec 22nd, 2014 in form builder. 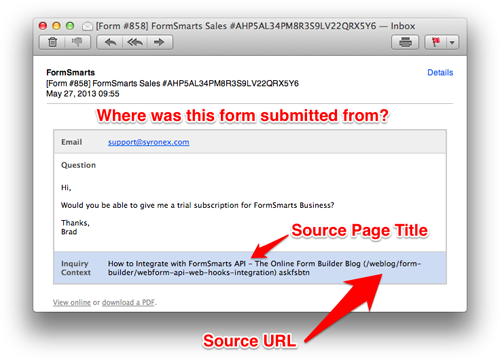 Version 3 of the form builder introduces a number of new functions to the Forms Tab. Rows in the Forms Tab are now selectable. Simply click on a row to select the corresponding form. That form will become your working form; the form which input fields are listed in the Fields Tab. Other actions like viewing a form, editing it, enabling a previously disabled form and grabbing the form’s HTML code snippet or URL will also make that form your working form. Your working form is saved across form builder sessions provided you use the same browser. A new Duplicate button in the equally new toolbar now allows you to create a copy of the working form, thereby deprecating the Form Cloning Tool. We’ve added a “+” button that takes the user straight to the New Form section. This will be most useful to customers with a large number of forms. To avoid cluttering the user interface, the “+” button only shows up when the New Form section is not entirely visible and would require the user to scroll down. Finally we’ve streamlined the navigation between the Forms and Fields tabs, providing direct access to the fields of any form by double-clicking on the relevant row in the Forms Tab. The most obvious change to the Fields Tab is a new toolbar above the list of input fields. Besides the new “+” button, allowing you to scroll down to the new field section, the toolbar allows you to directly access form-level functions in the Fields Tab: you can now view the form you’re working on, edit it, and get its URL or HTML code while in the process of adding fields, without needing to go back and forth between the Fields and Forms tabs. Please let us know the changes you like and (more importantly) those you don’t like, and feel free to suggest any ideas that would further improve the form builder. Posted on Sep 25th, 2013 in form builder.